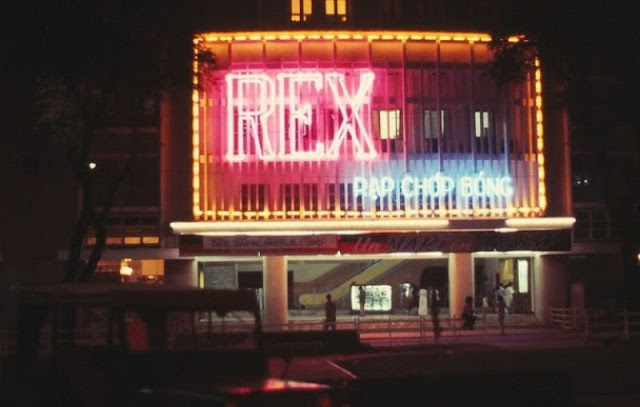 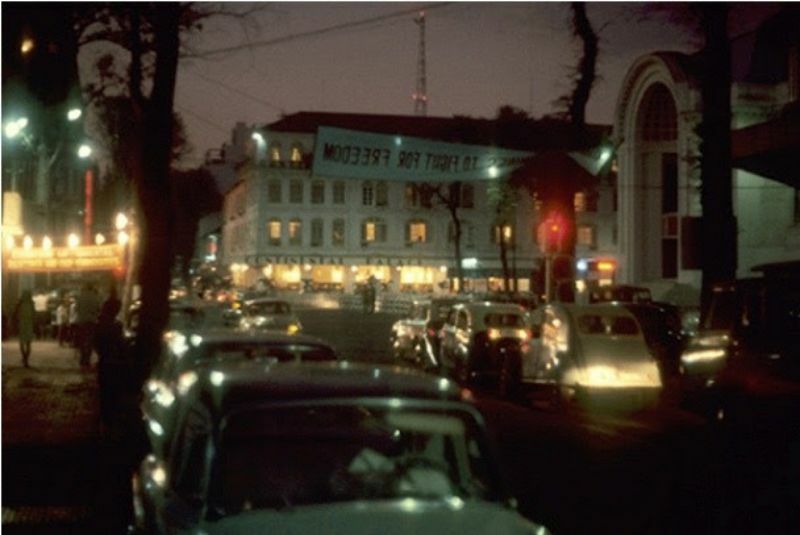 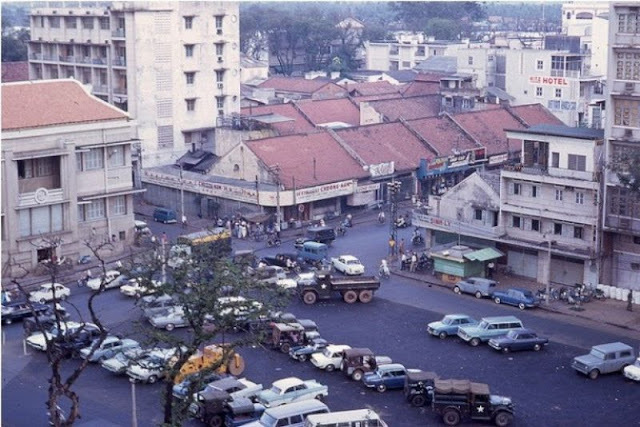 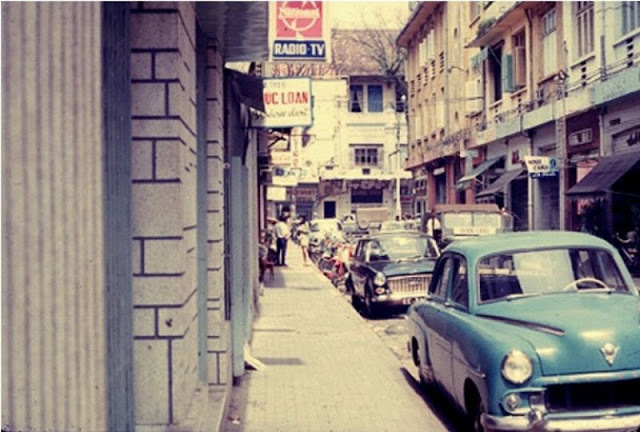 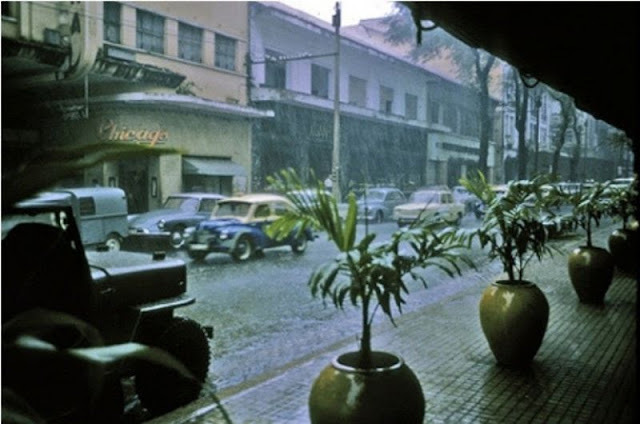 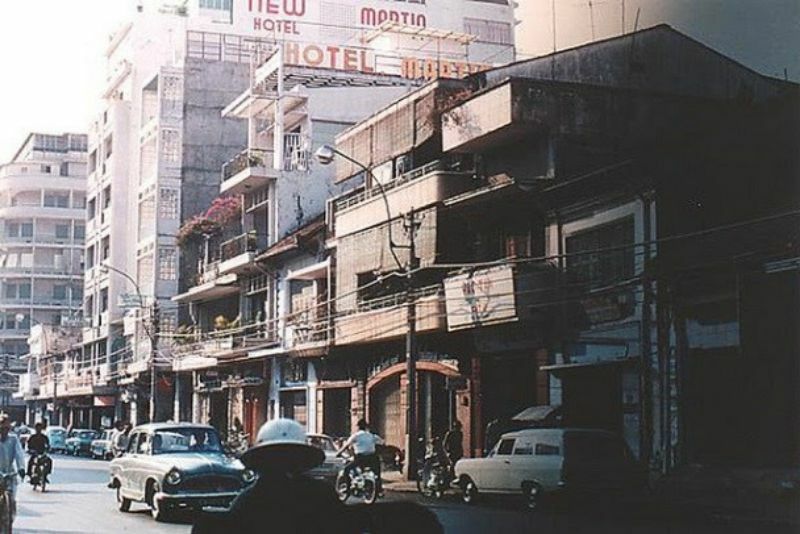 Saigon at this time was a city full of energy! 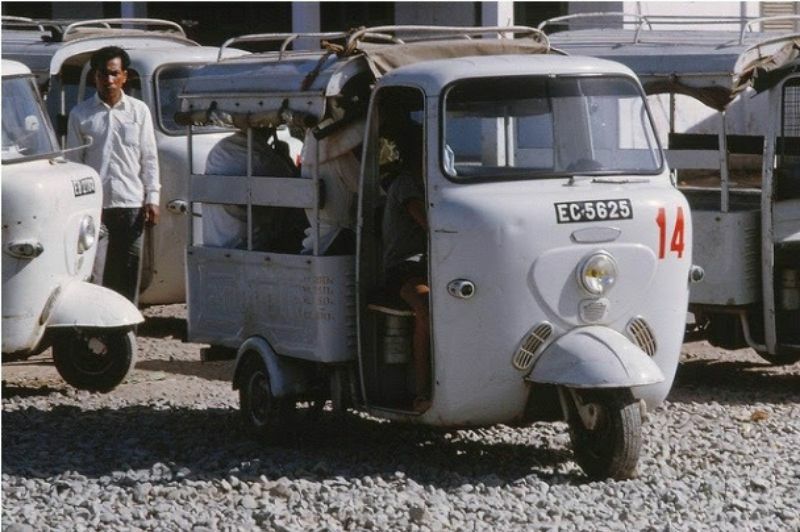 It it was overcrowded, full of refugees and one wondered at times how it functioned as a municipality. 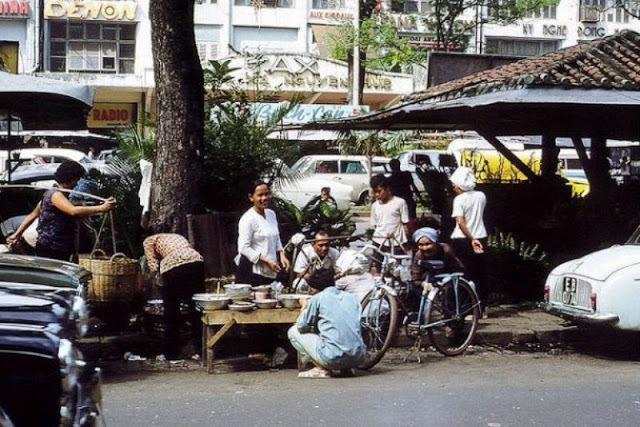 People were always busy, yet always had the time to stop and talk or spend a while in a café. 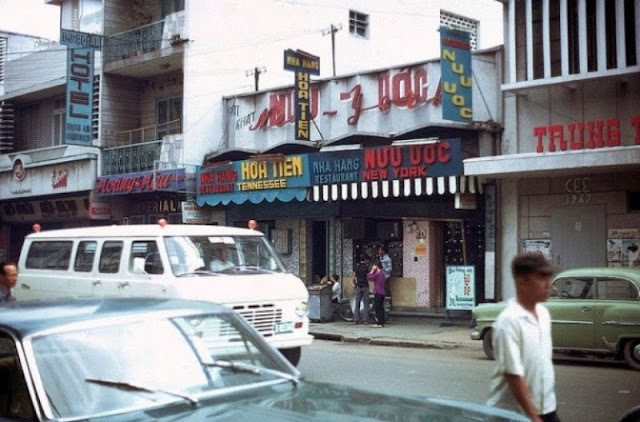 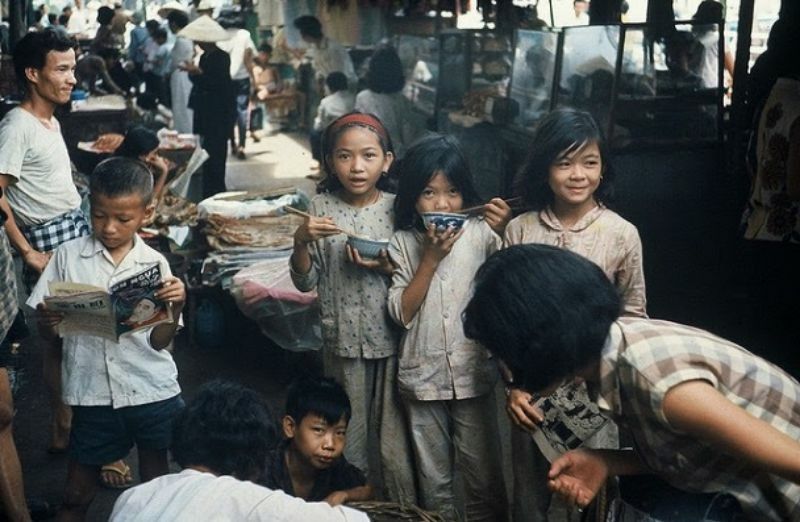 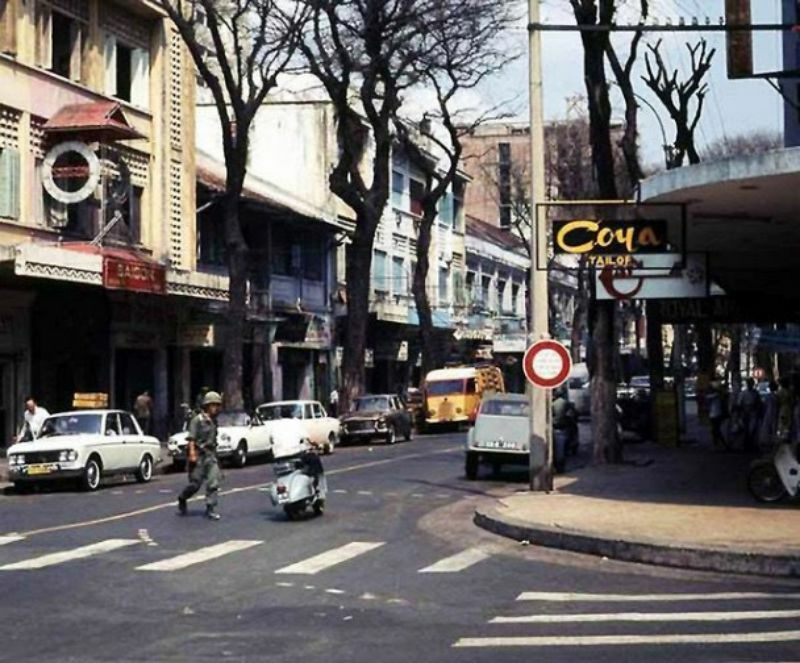 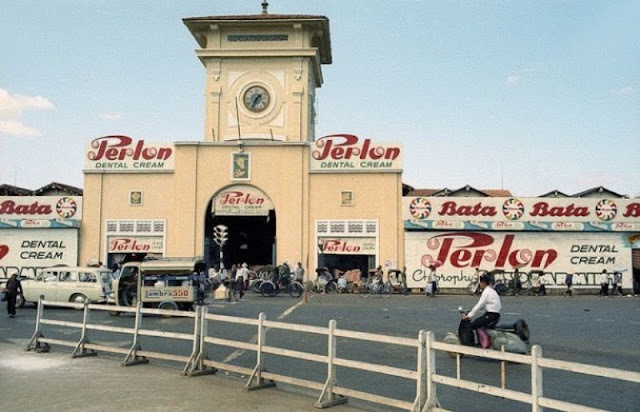 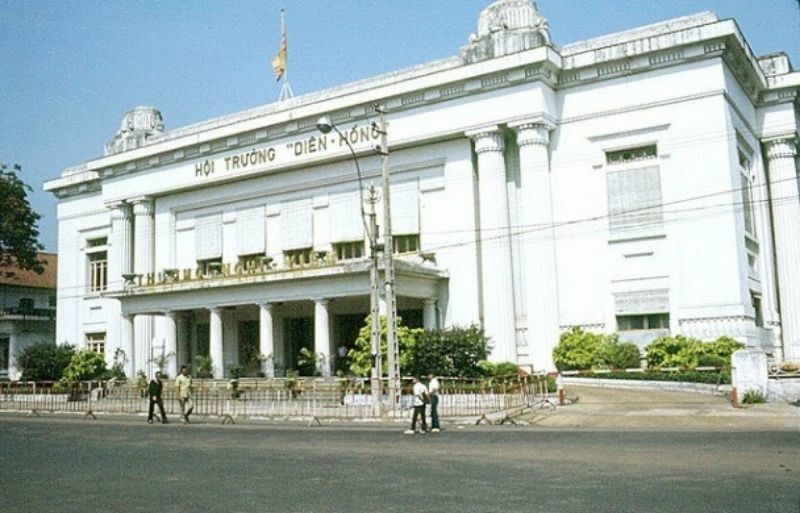 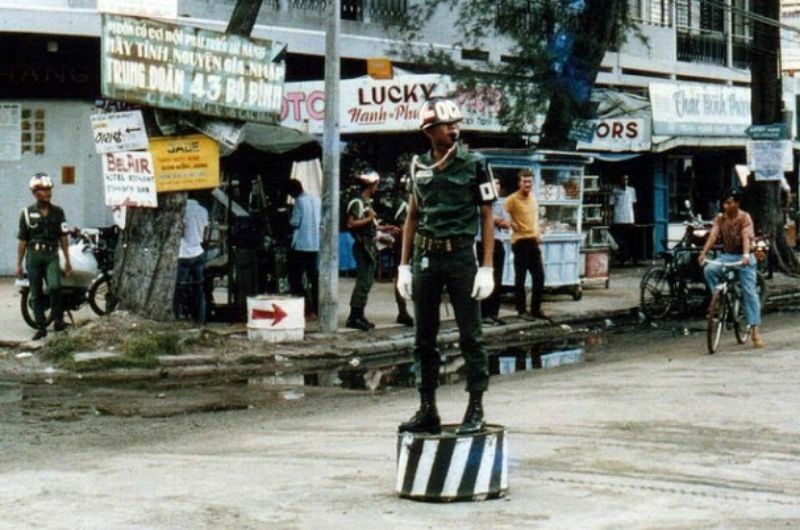 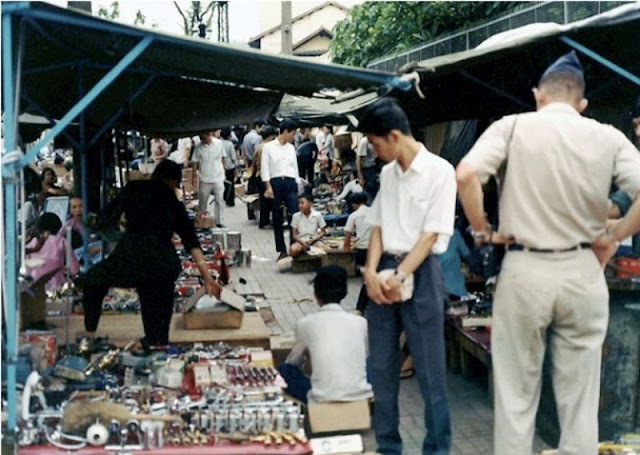 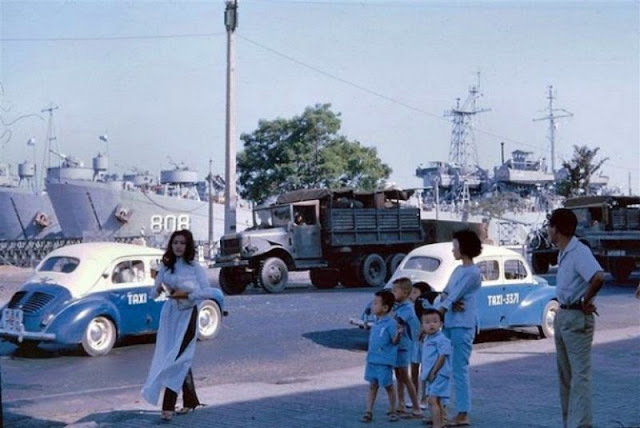 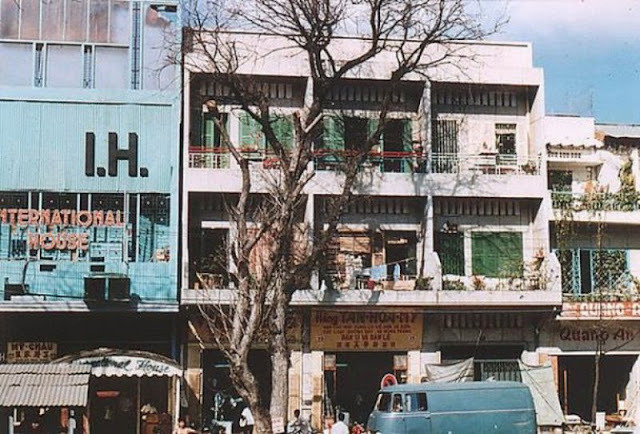 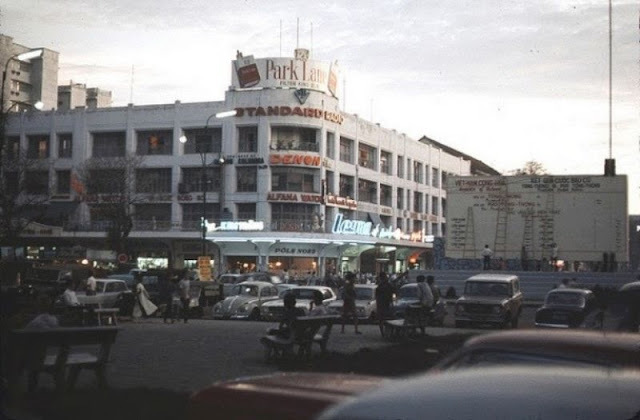 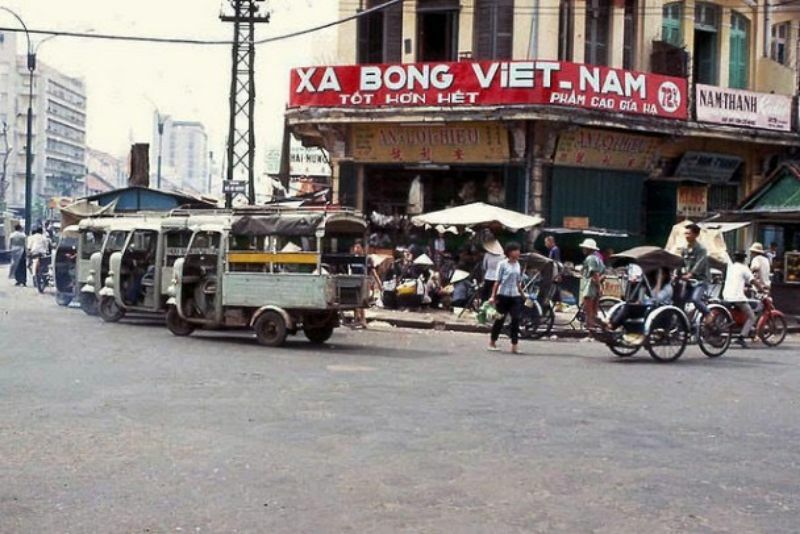 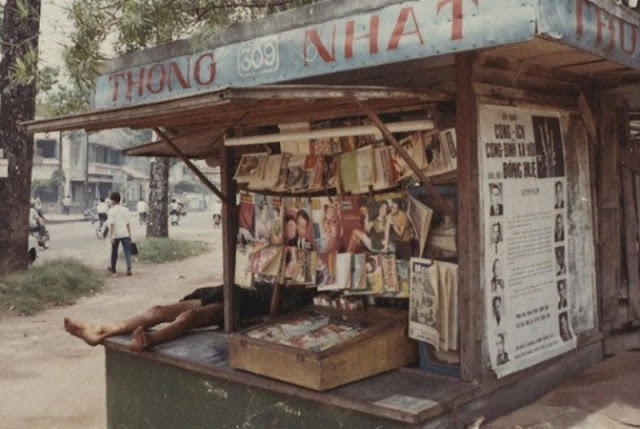 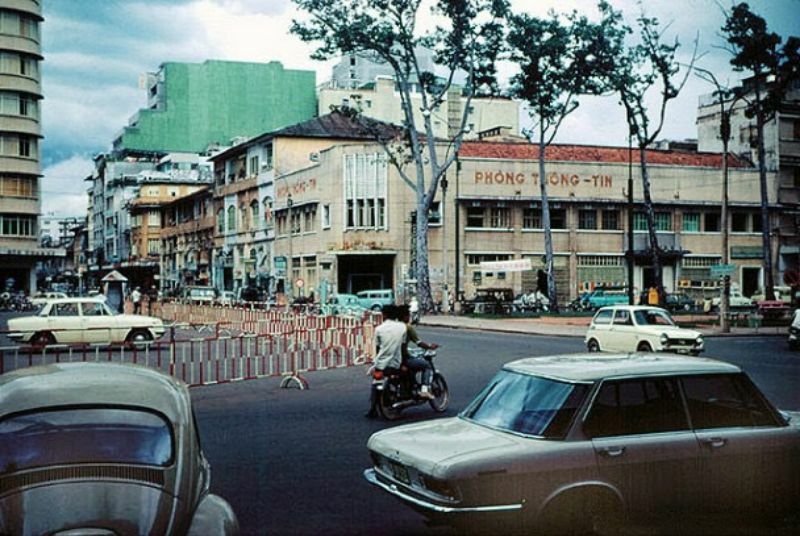 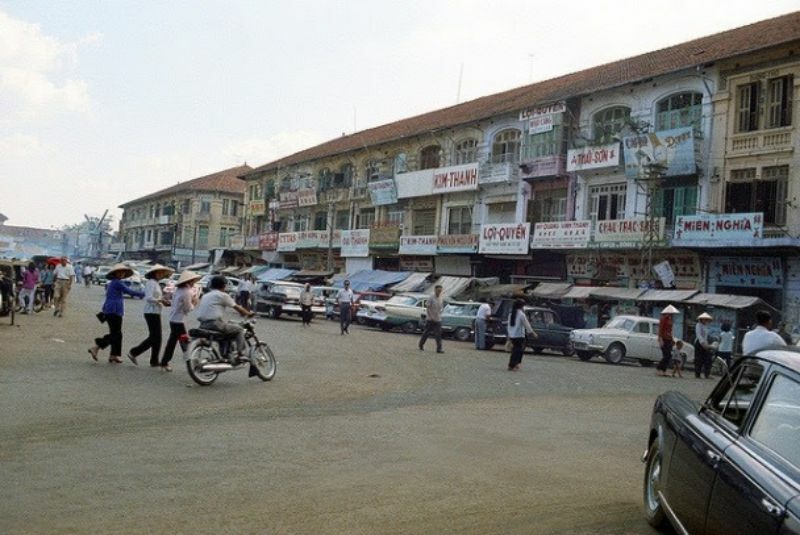 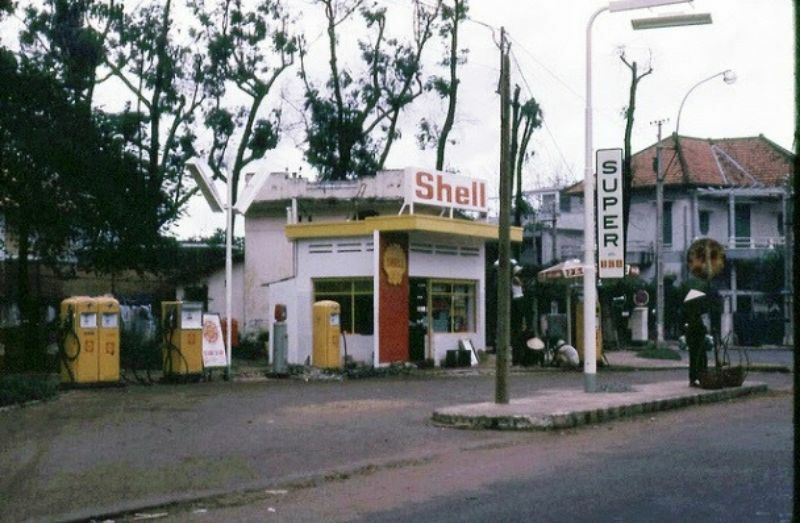 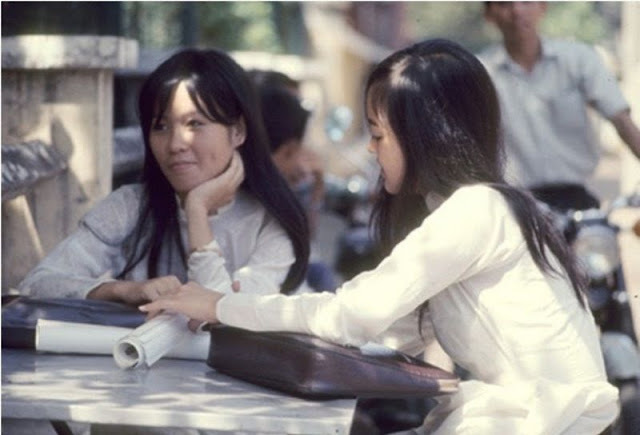 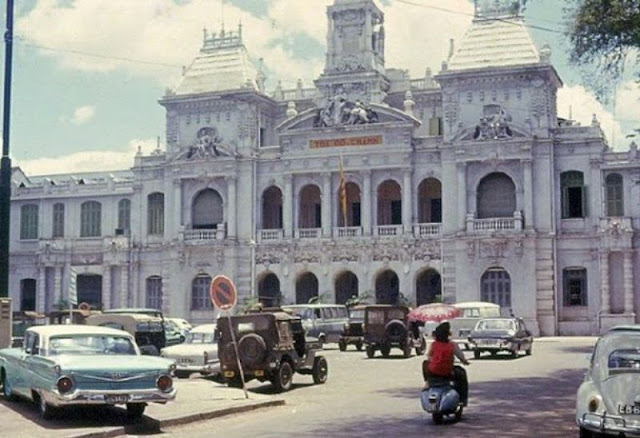 Saigon in the 1960s and early 1970s was the capital of America’s global proxy war to counter the ‘domino effect’ of spreading communism, the focal point of the battle between ideologies. 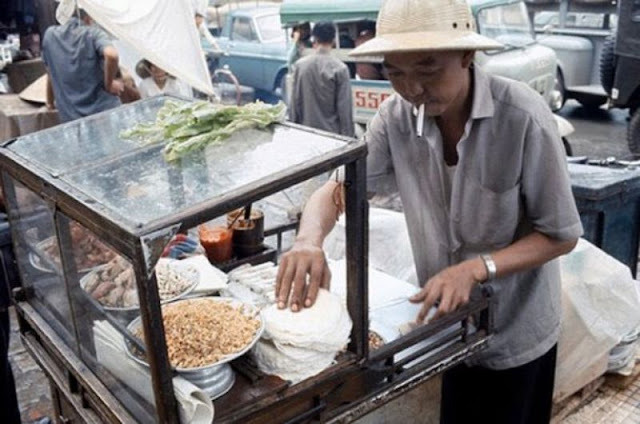 Most of the fighting, however, took place in rural villages throughout central Vietnam. 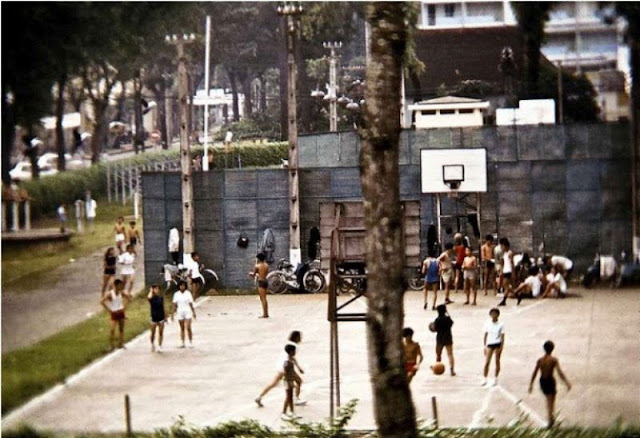 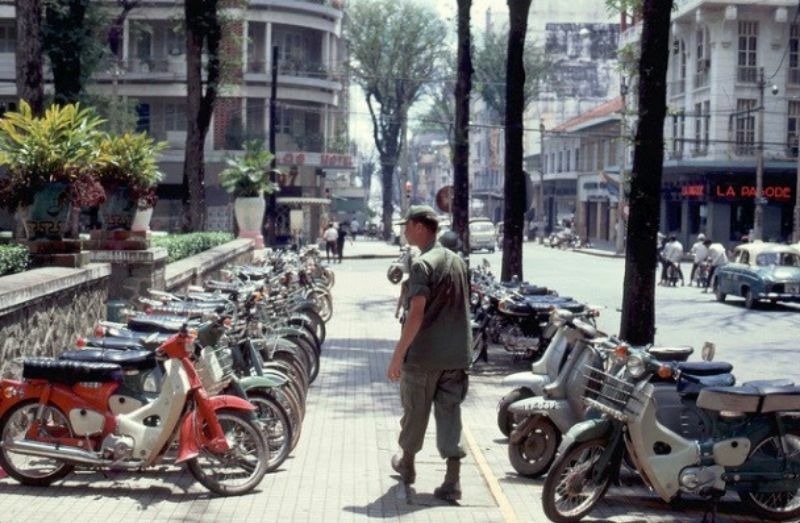 In Saigon, life went on much the same as it had for years — except with more American soldiers around. 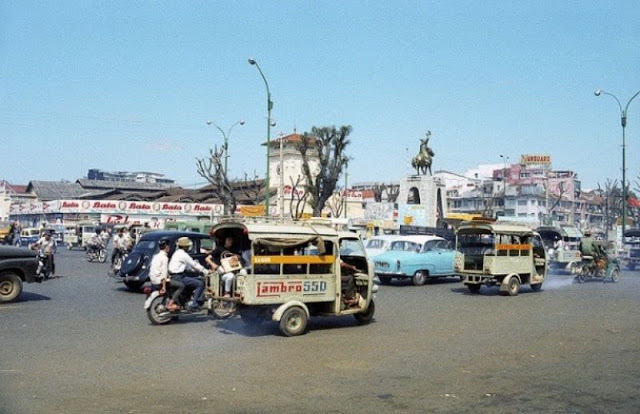 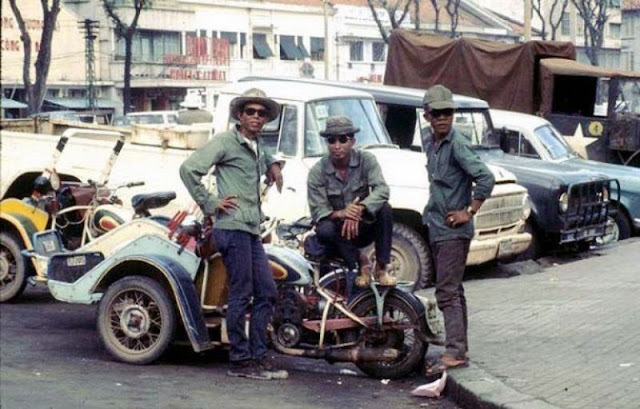 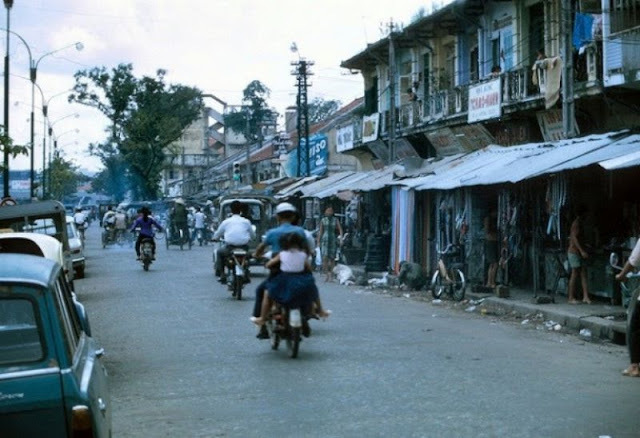 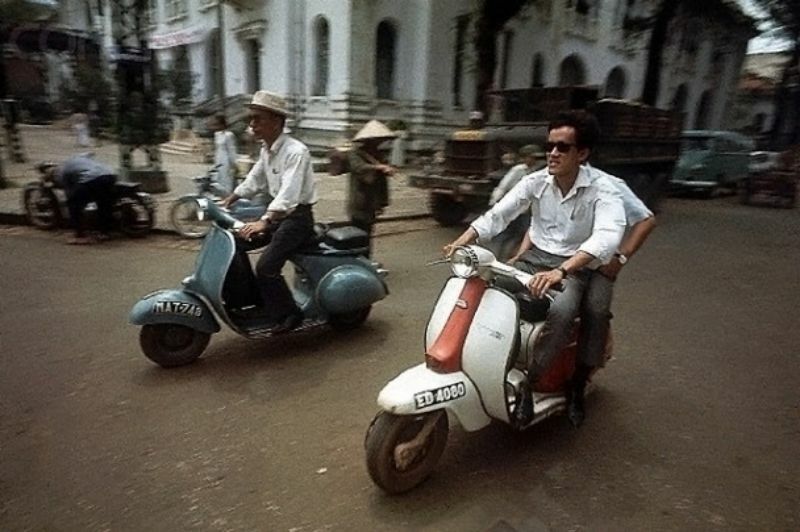 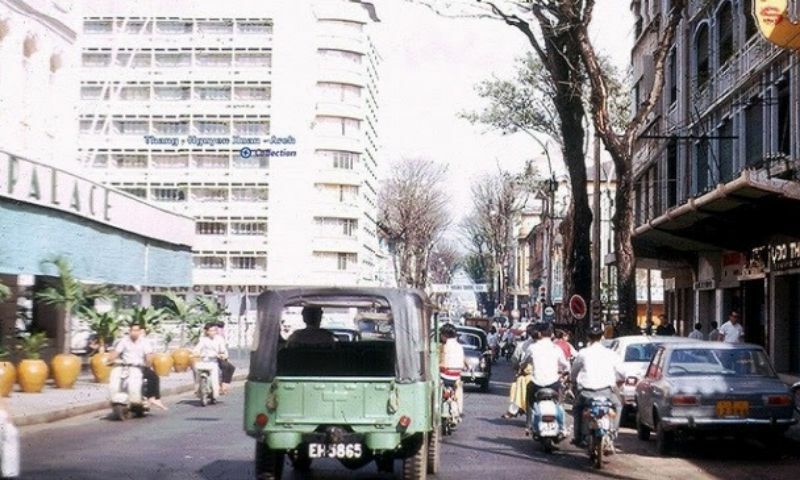 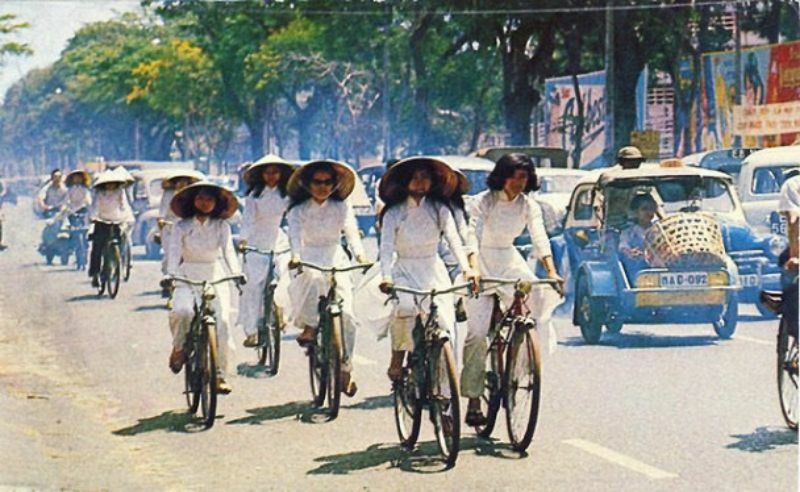 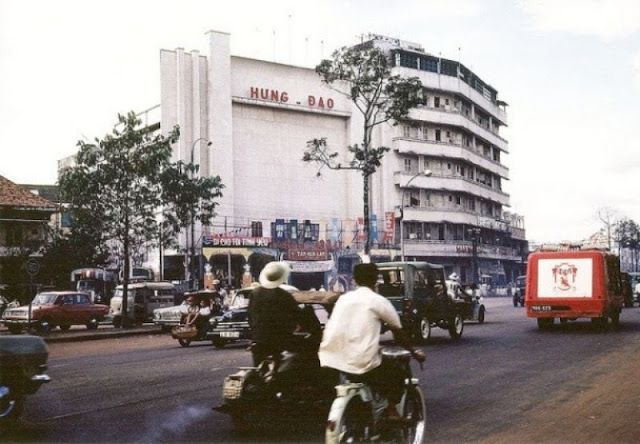 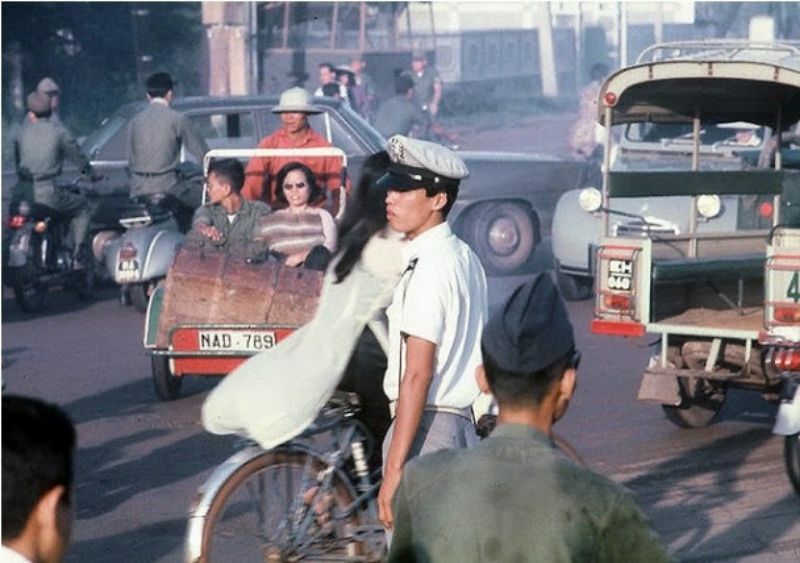 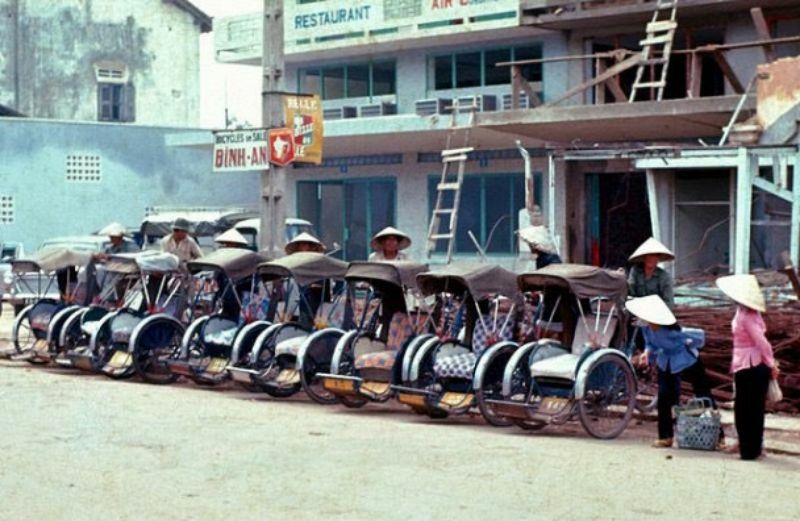 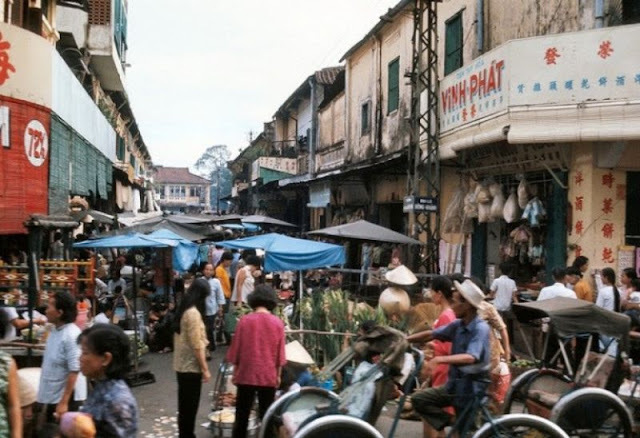 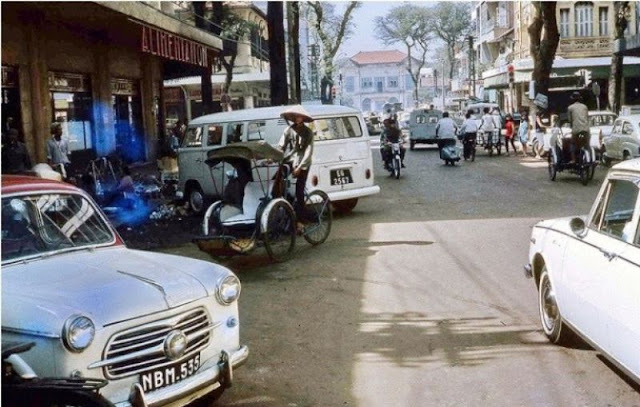 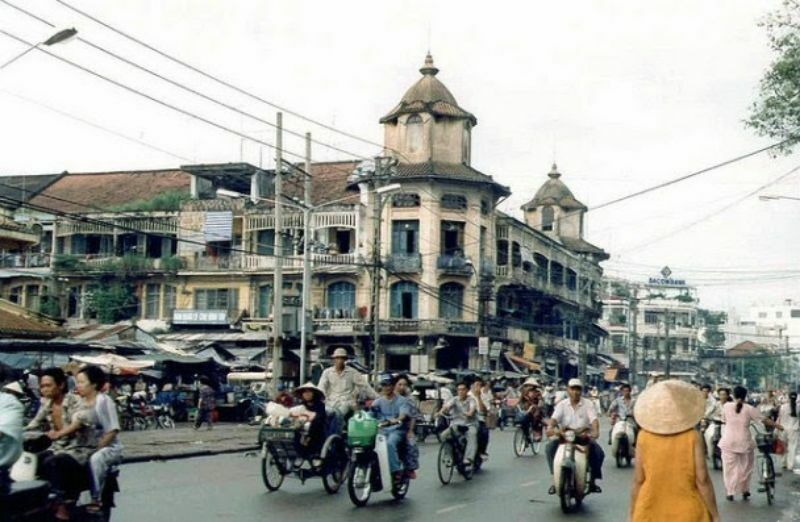 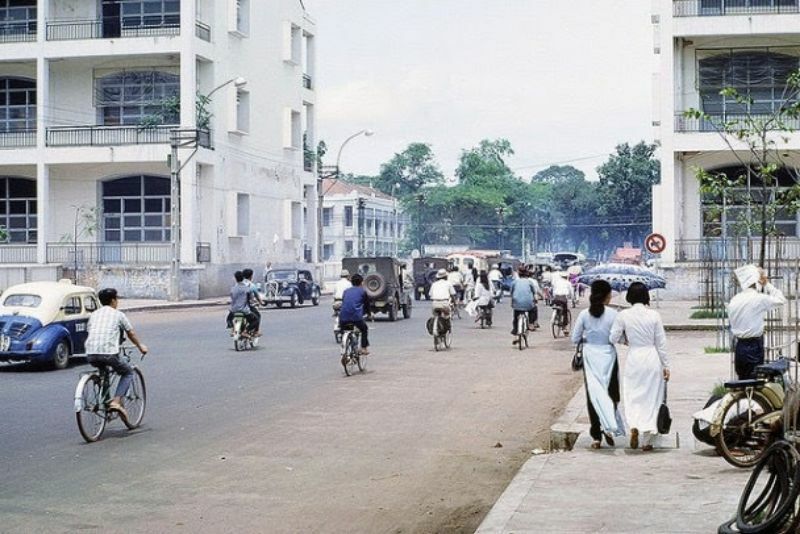 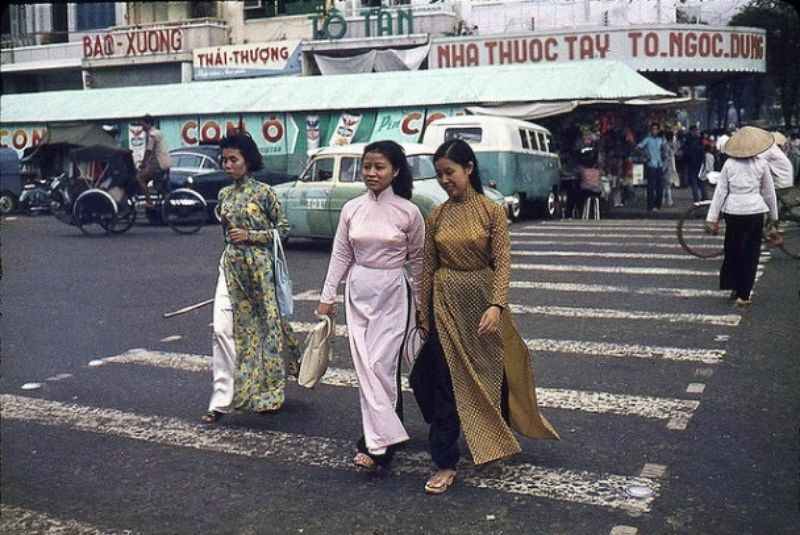 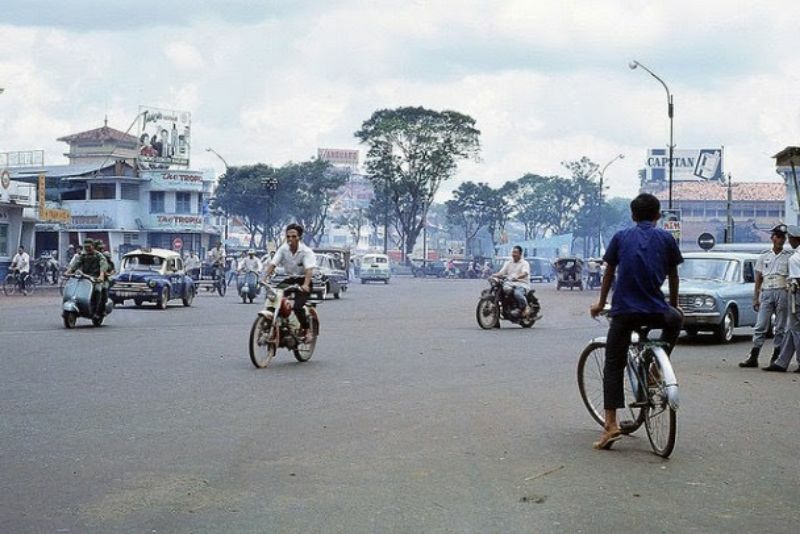 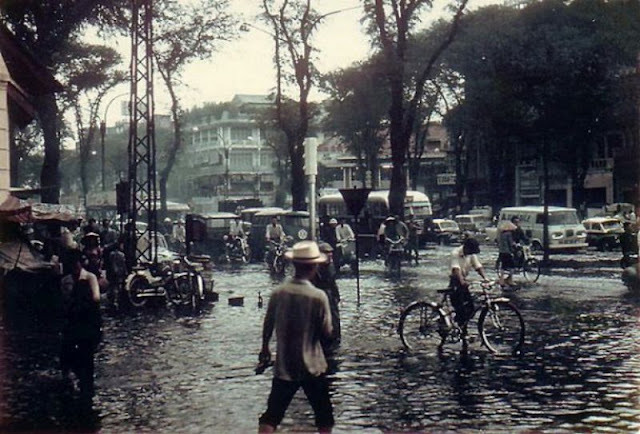 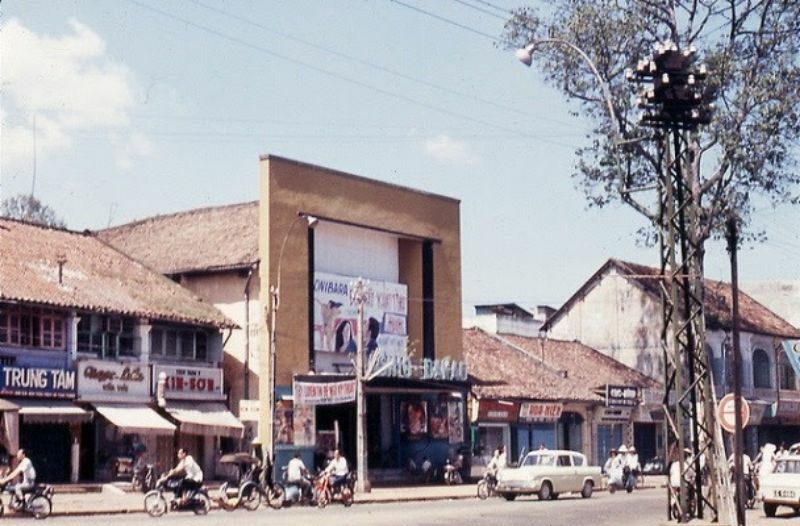 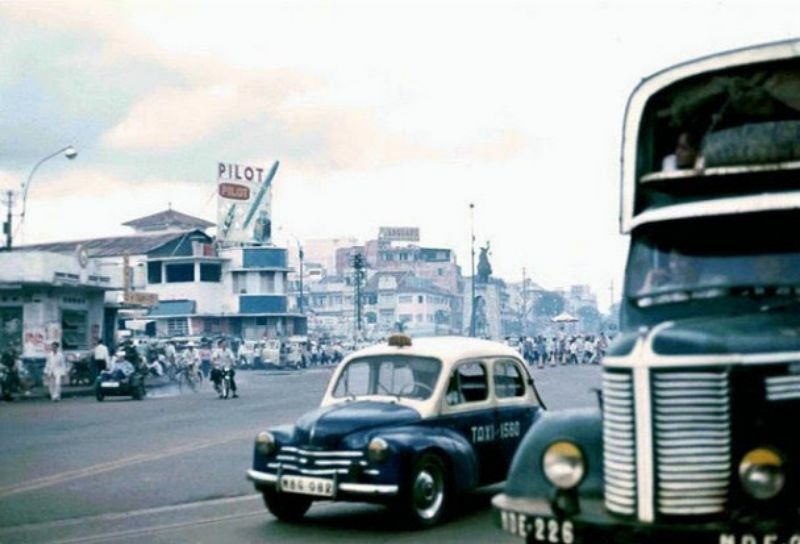 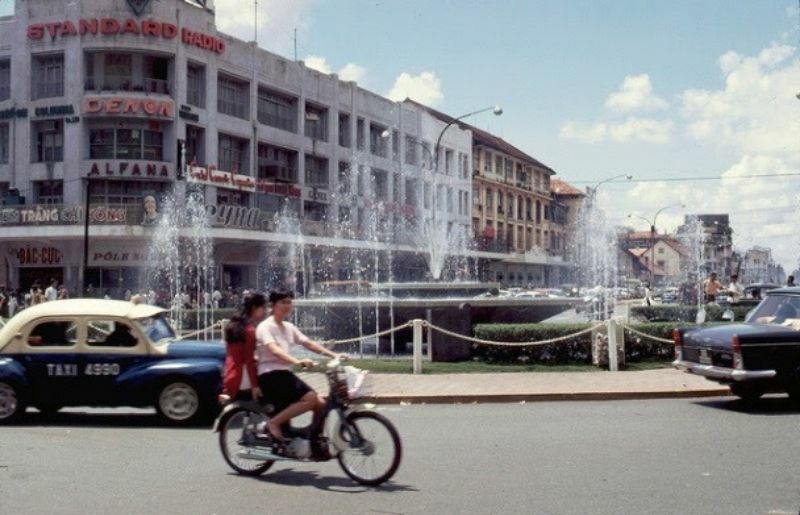 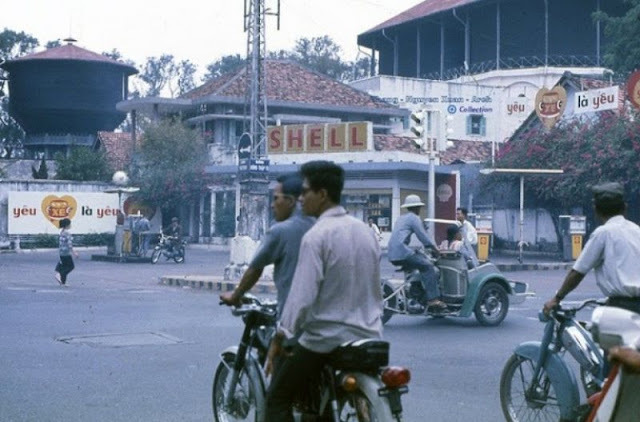 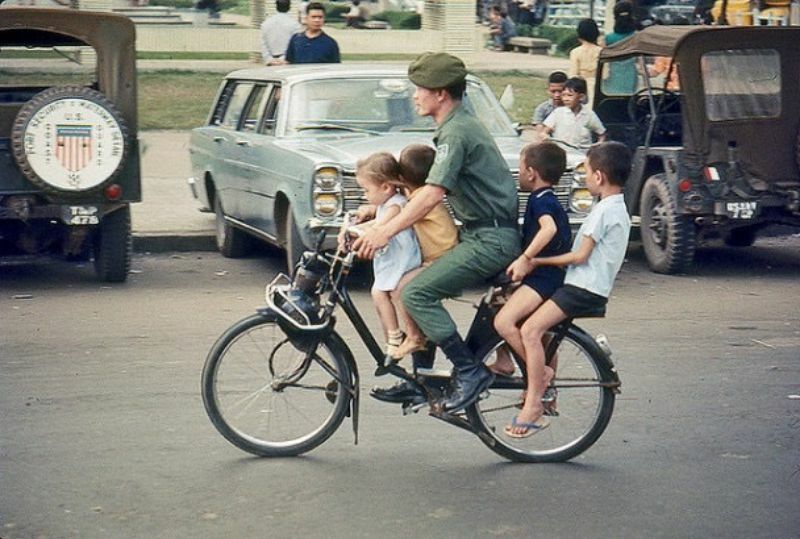 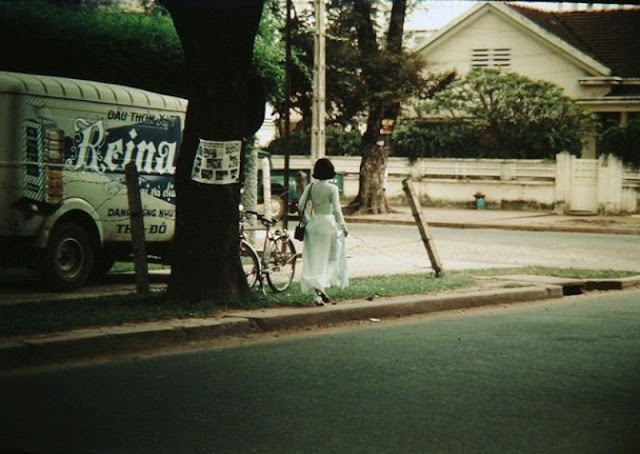 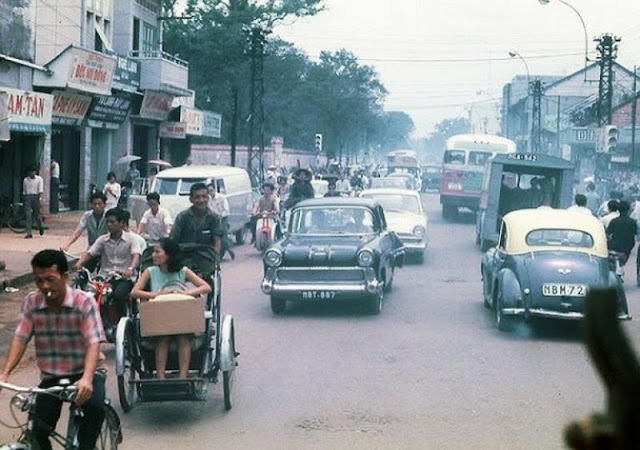 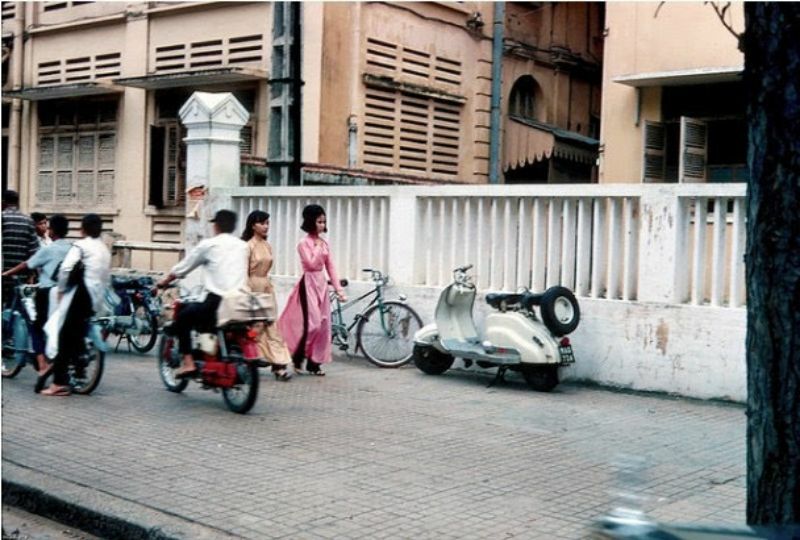 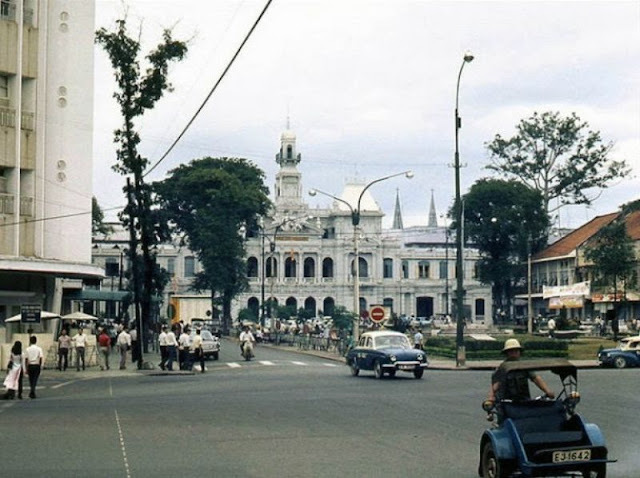 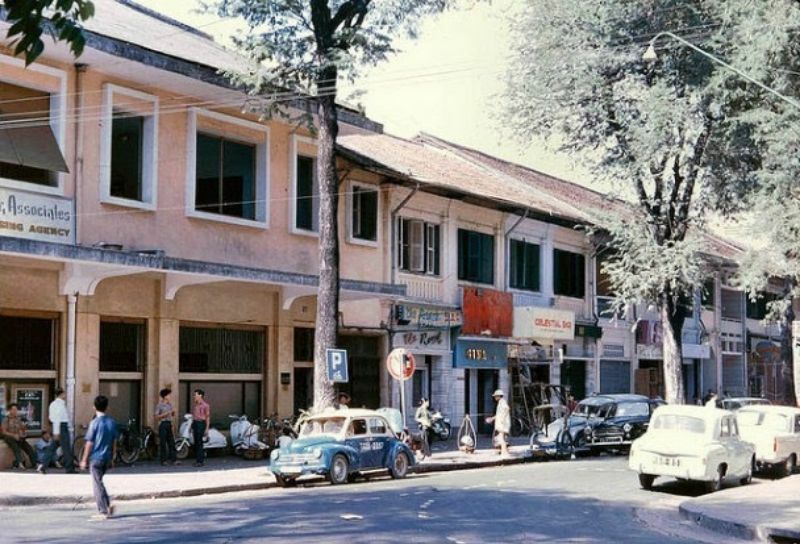 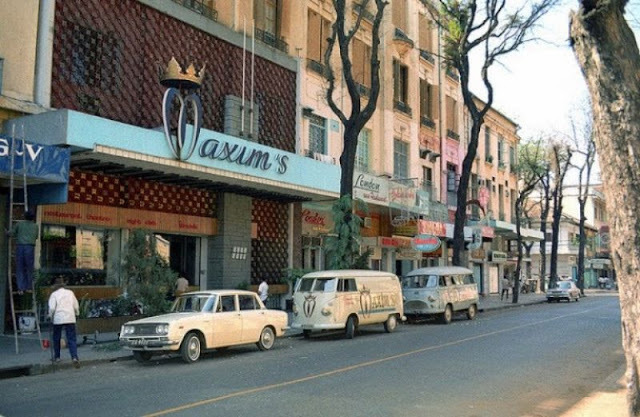 The motorbikes are older, and nobody’s wearing helmets, but much of the street life in Saigon looked the same back in the 1960s as it does today: tall trees, ao dais, conical hats, and cyclos. 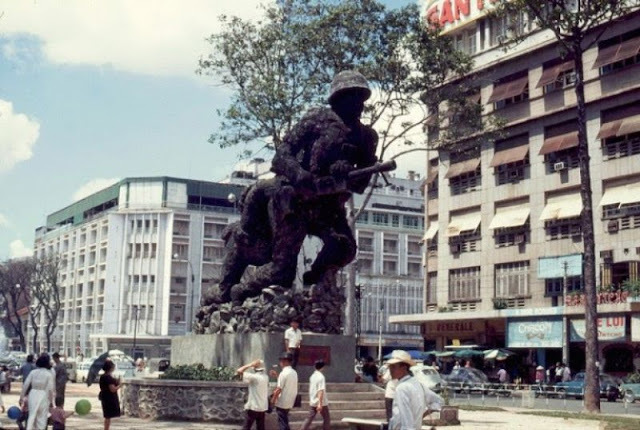 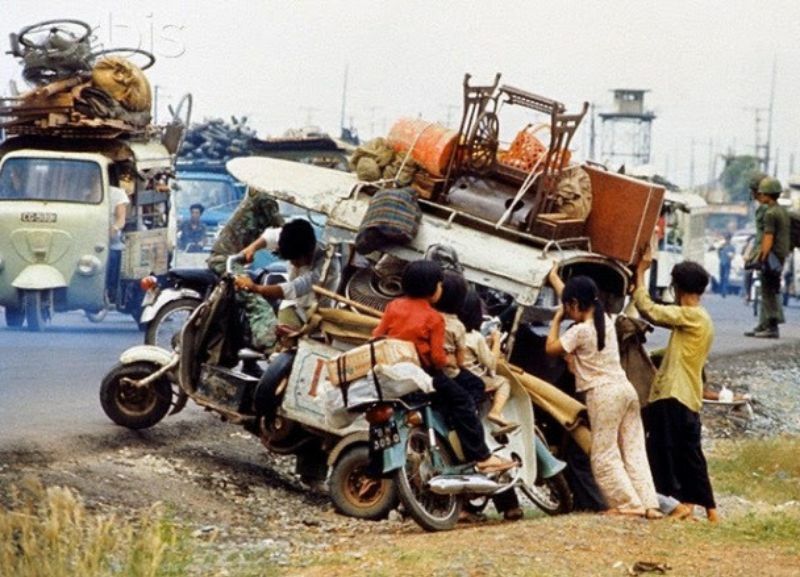 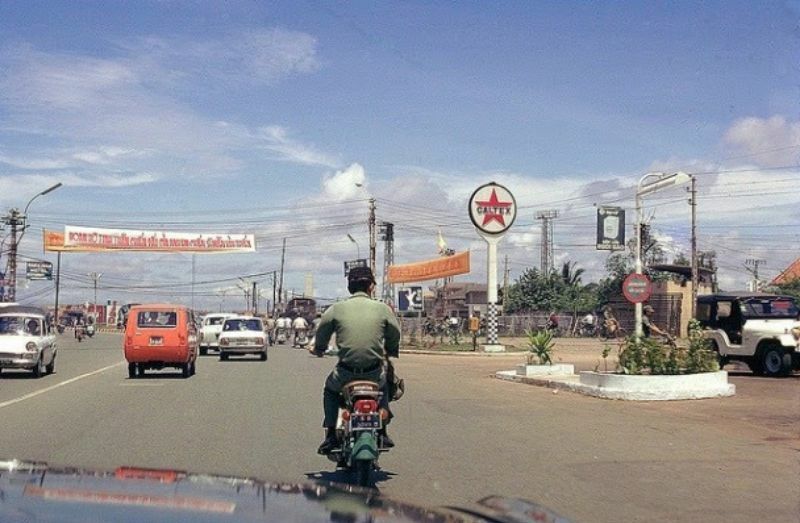 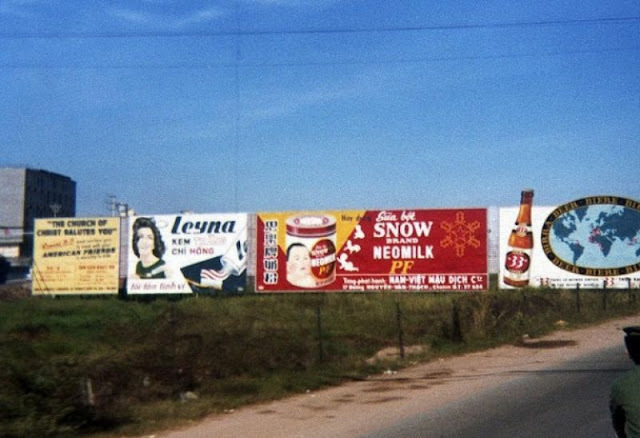 You don’t get the sense of a cataclysmic war in these photos, because it hadn’t come to Saigon yet. 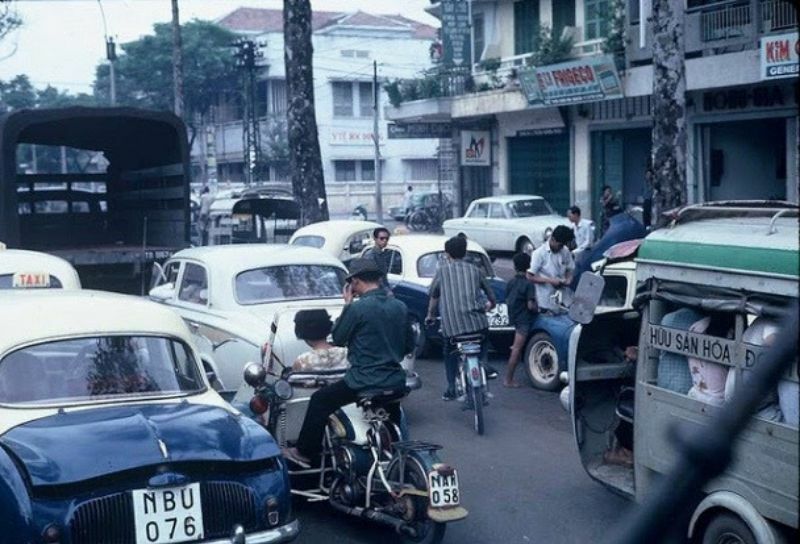 These are scenes of business as usual, with people out hustling to get ahead, just like their children and grandchildren still do today.